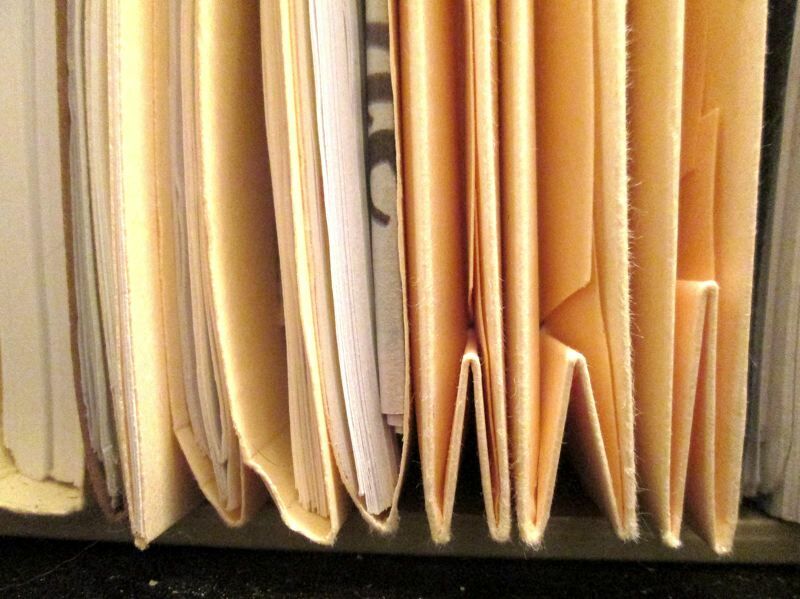 A new report says public records rules are often confusing and allow officials to delay or withhold records that should be public. 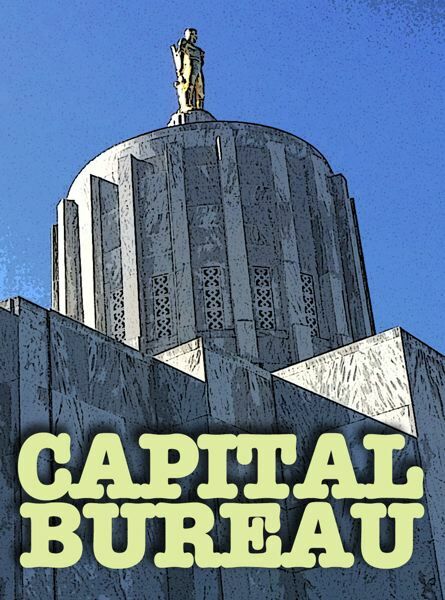 Those are the findings of Ginger McCall, Oregon's public records advocate and included in a formal report issued last week by the state Public Records Advisory Council. Her observations are her own, though, based on her experiences in recent months with government officials, reporters and editors and citizens who want public documents.